Several years of research and development work have led us to develop products that make life easier for micromechanical manufacturers. Among them, the Chronogrip and the PiezoGripper are proven solutions, rewarded several times during shows dedicated to microtechnical developments. They both require an adaptation to the specificity of your need – do not hesitate to contact us so that we can offer you the system that will revolutionize your assembly methods. 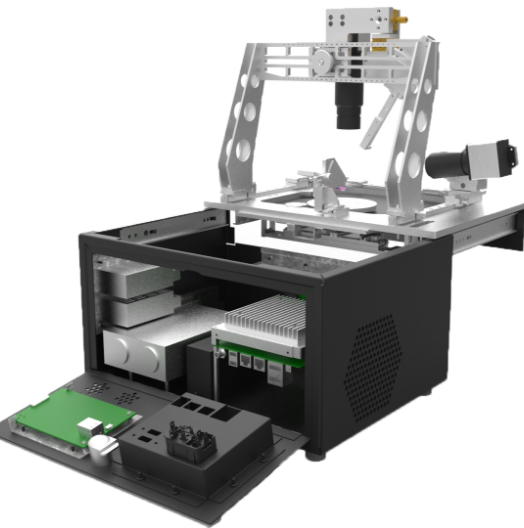 Chronogrip is a compact, light robotic platform, suited to small quantities of microassemblies. It is ideally suited to the needs of assembly operations for research, prototyping or small production runs in the microtechnical world. 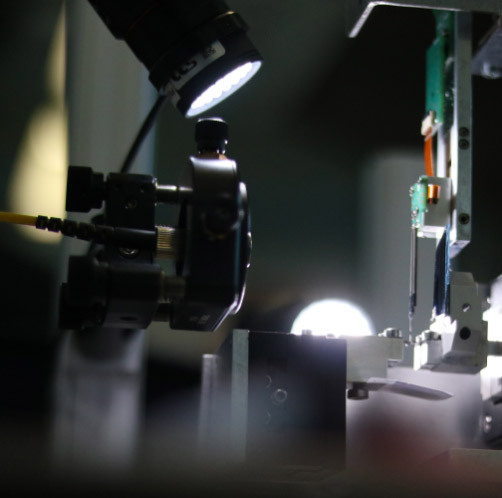 The current trend of product miniaturization makes assembly tasks more difficult with reduced component size and tolerances, pushing the limits of what can be reliably achieved by operators. Chronogrip provides a simple, ergonomic and easily reconfigurable tool to make your operations more efficient. Chronogrip basic version includes 4 degrees of freedom to manage your assemblies: 3 linear stages + 1 rotation stage around the axis of the working area. It can also be easily completed with additional options: linear stages, dispensers, grippers... to build your ideal tool. Finally, Chronogrip can also be upgraded as a full automatic solution if your quantities become big enough. Do not hesitate to contact us to develop the ideal system that will improve the efficiency and reliability of your assembly processes. The gripping of microtechnical parts raises a double difficulty: the fingertips of the gripper need to be adapted to the shape of the objects to be grasped and need to be aligned with excellent accuracy. Piezogripper is the solution to these two sensitive points. 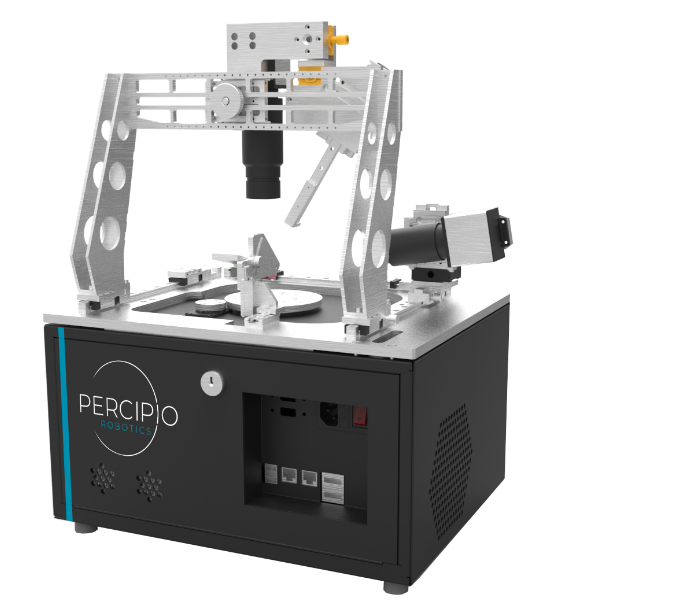 Percipio Robotics' Piezogripper is the result of 10 years research at Femto-ST institute, and 2 more years to bring this piece of technology to the industrial level. 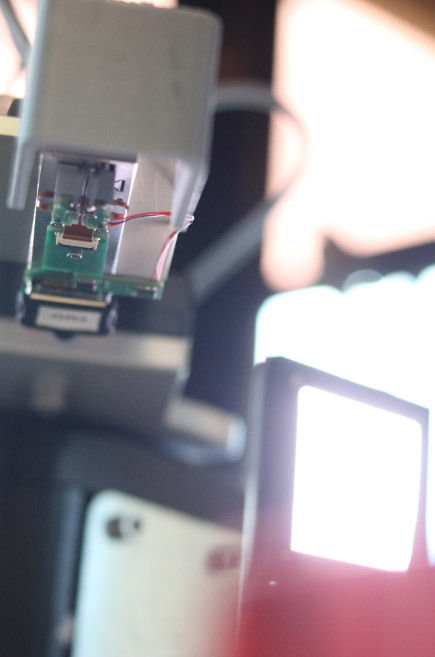 Flexible, modular and easy to use, it's the ideal gripper for microassembly robotic systems. The horizontal motion of both fingers is used for the grasping/release of micro-objects. The vertical motion is used to align the fingertips of the gripper. These 2 motions make it possible to easily change the fingertips of the gripper, with a simple assembly process. The alignment tolerances appearing at this phase are easily compensated by the control of the beams, thus allowing effective gripping on micrometric objects. 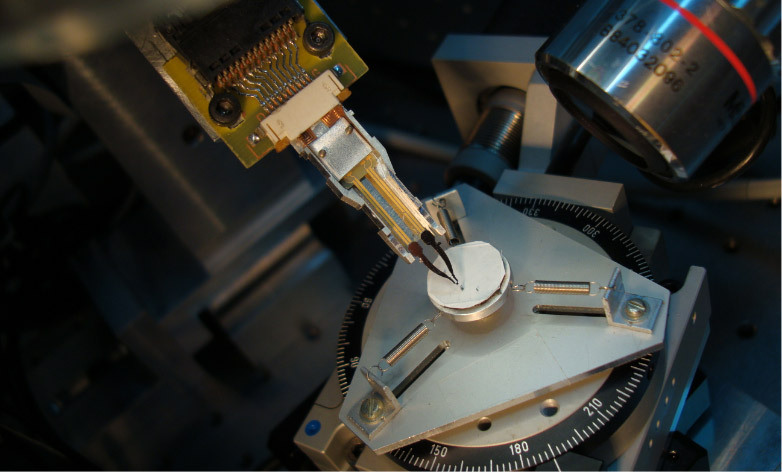 Piezogripper can also be made sensitive by adding strain gauges: it is then able to sense forces as low as 10 µN, allowing a more accurate control on grasping and assembly operations.